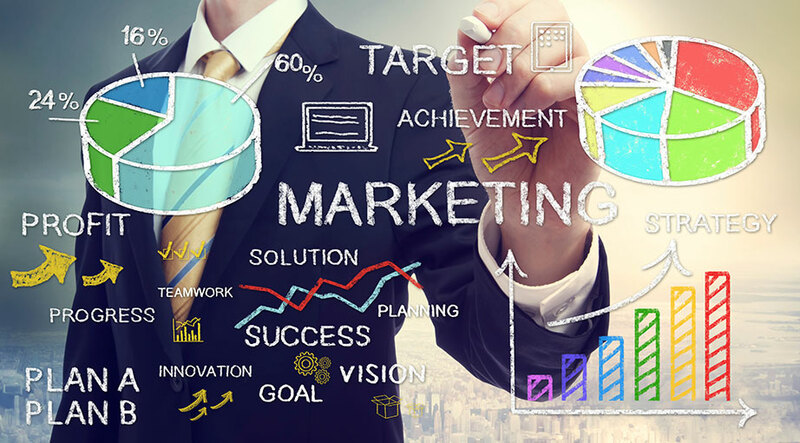 We’re creating stunning and rock solid marketing solutions from scratch! Codipa marketing SL is one of the leading media agencies in the gaming and gambling sector. We’re a market first supplier with experienced, young and creative talents on board. All of our solutions are driven by a customer centric approach, tailored towards individual needs. We’re a 100% performance driven service supplier. When working with Codipa Marketing, you as a client are safe from unnecessary costs. Our fees are tied to results! We’re tweaking existing channels, establishing new acquisition models and providing you a new, outer perspective on your numbers. Give us a chance to consult you for an appropriate amount of time and make your decision based on how we inspired you during this phase.